February brings along the carnival week, which takes on a traditional pattern; extravagantly coloured floats are perched on lorries ready for the processionThe heart of the action takes place in Valletta, though various towns and villages across the Island have their own version of festivities. For a particular interpretation, visit Nadur, Gozo, where carnival takes on a more macabre and funny mood. The carnival week is a time to let your hair down and go with the flow – perfect for those who enjoy a good party! Holy Week and Easter are primarily of a religious character, taking place in churches where the faithful gather in large numbers to commemorate the passion, death and resurrection of Christ. Holy Week commences on the Friday preceding Good Friday. 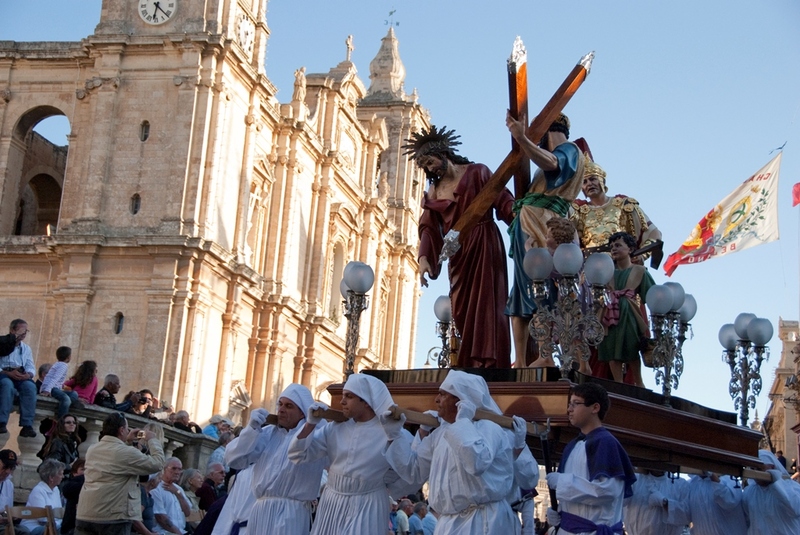 Mid-morning on Easter Sunday, a procession with the statue of the Risen Christ moves along the streets accompanied by band playing festive tunes. Easter day is a tradition to give children chocolate-coated Easter eggs and a ‘figolla’, almond-filled pastry in the shape of a rabbit, lamb, fish or heart, covered in icing sugar. Usually held on the Granaries in Valletta at the beginning of April, displaying a unique Maltese pyrotechnic tradition, and an extremely important part of the outdoor festa celebrations in Malta & Gozo. 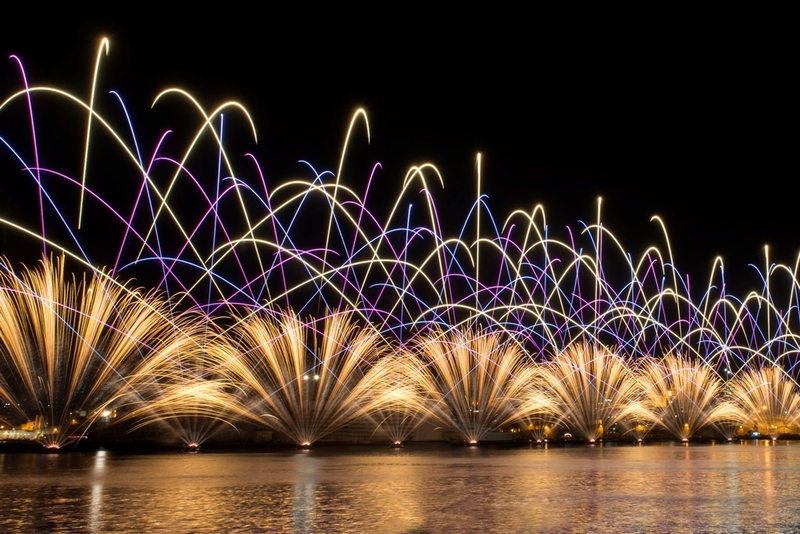 Naturally, competition and pique between the various firework factories ensures high standards for each piece. 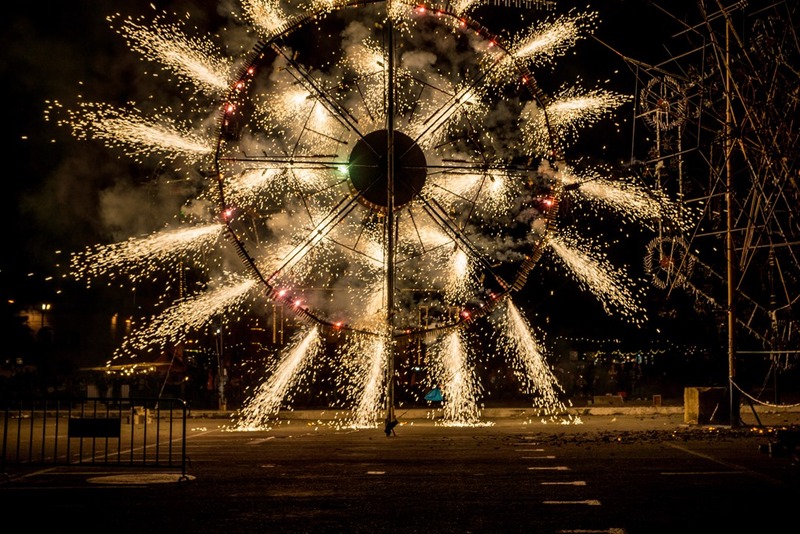 One can admire the complexity and workmanship involved in putting together such huge mechanised ground fireworks displays on the site of the actual event. The Malta International Fireworks Festival is an annual event organised by the Ministry for Tourism and the Malta Tourism Authority. This spectacular event, which takes place at the end of April to commemorate Malta’s accession into the European Union on 1st May 2004, is held in Grand Harbour and other locations.The festival includes fireworks displays designed by foreign pyrotechnic companies as well as some of the best local fireworks factories. The annual Isle of MTV music event in Malta is an MTV Networks International production. 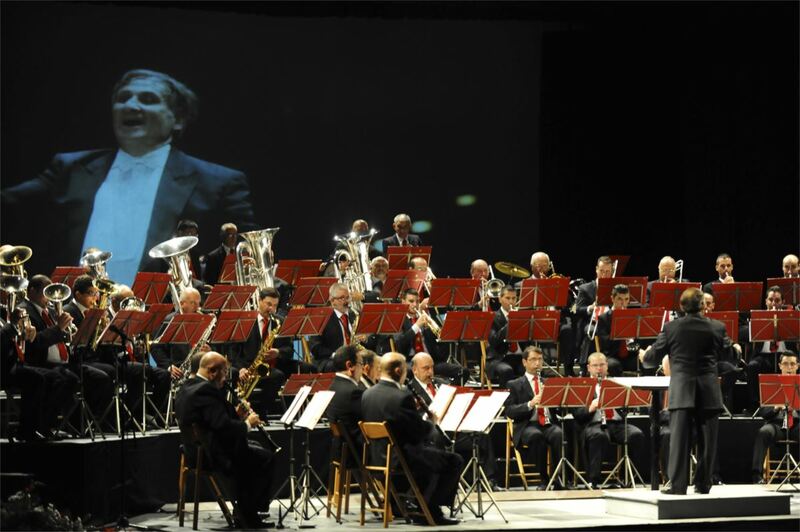 A world class line up of artistes will play in a free live concert on the Granaries in Floriana around end of June in front of a crowd which annually tops the 50,000 mark. Once again this promises to be one of the summer’s must-see musical events. 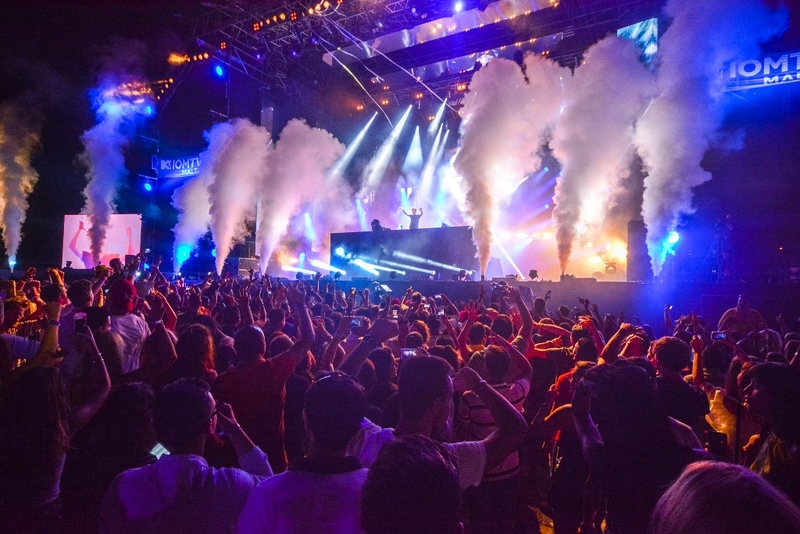 The Isle of MTV Malta is unique in offering young people across Europe an exclusive opportunity to experience some of the world’s best new and established artists here in Malta. 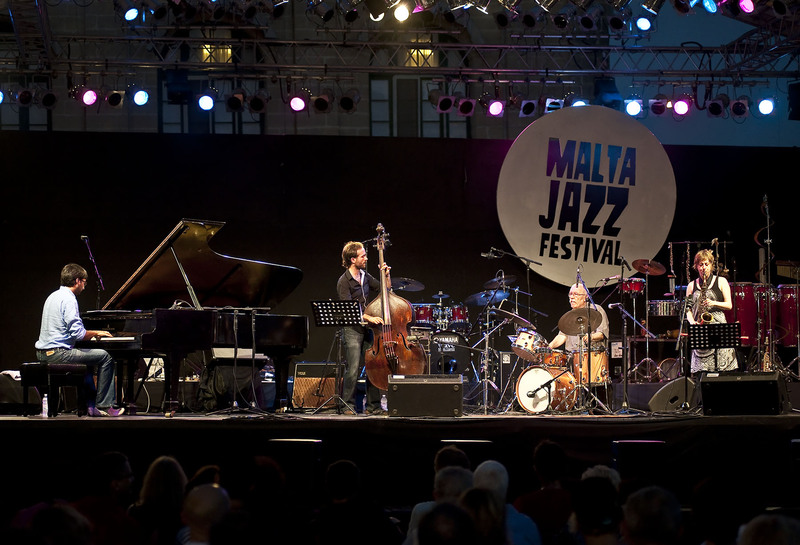 The Malta International Jazz Festival is another yearly event that takes place beginning of July. A line-up of top international and Maltese artists present an eclectic mix of jazz styles from the current musical scene. In the past, world famous artistes have performed to numerous crowd s under a summer star-lit sky during this festival. Such names as John Scofield, Al Di Meola, Chick Corea, Dee Dee Bridgewater, Cubanismo, Petrucciani, Betty Carter, Joe Zawinul etc have performed here. The beauty of the Grand Harbour by night is truly magical and tremendously evocative. 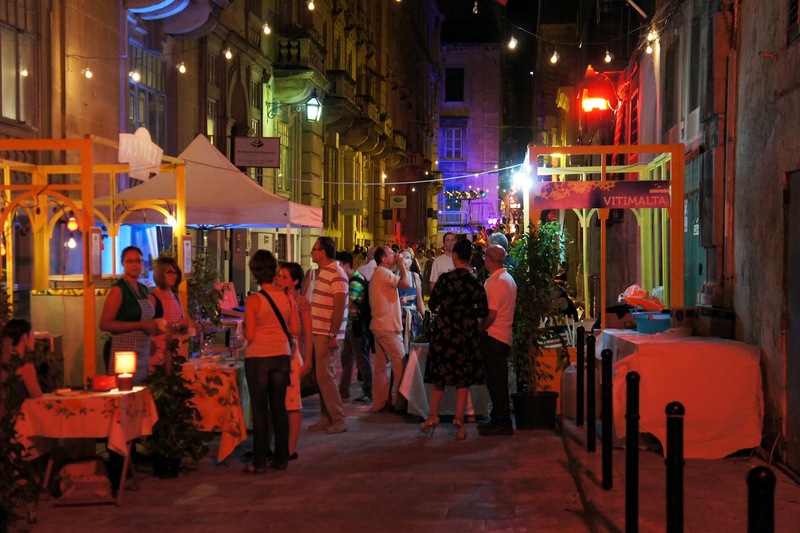 The festival takes place over three nights at Ta’ Liesse in Valletta. 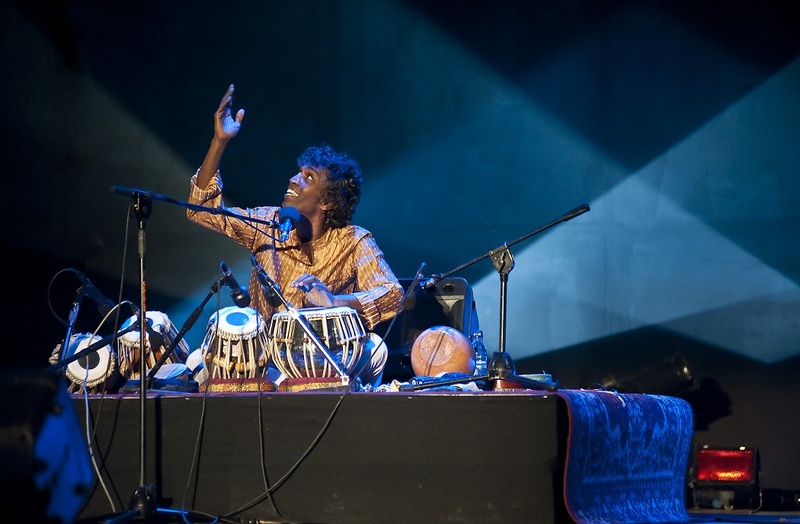 The Malta Arts Festival has been delighting audiences with its mix of the finest cultural performers the world has to offer. From virtuoso musicians to Shakespearean drama, stunning visual installations, to breathtaking dance, each year the Malta Arts Festival has strived to enrich the local cultural calendar with a host of must-see events. The Festival has also continuously championed the best that the local arts scene has to offer, providing Maltese artists, both established and emerging, a dynamic platform to showcase their art and engage with broader audiences. Usually takes place end of July, beginning of August. 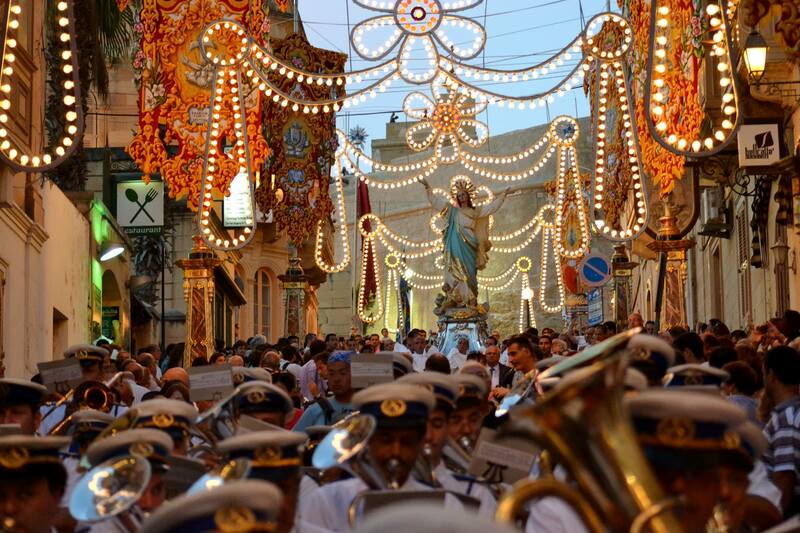 The festa season in Malta is made up of a long series of extended weekends, starting from the end of May right through the entire summer and well into September. Banners, papier maché statues raised on wooden columns and festoons decorate the main streets of the locality where the feast is taking place. The inhabitants of the town or village then add to this festive mood by decorating their own balconies and rooftops with lit up coloured festoons. A typical Maltese ‘festa’ lasts three days or longer. The evenings often end with spectacular ground and aerial fireworks displays in an explosion of colour, firecrackers and loud petards. Held annually each September at the Malta International Airport, is one of Malta’s largest outdoor events. 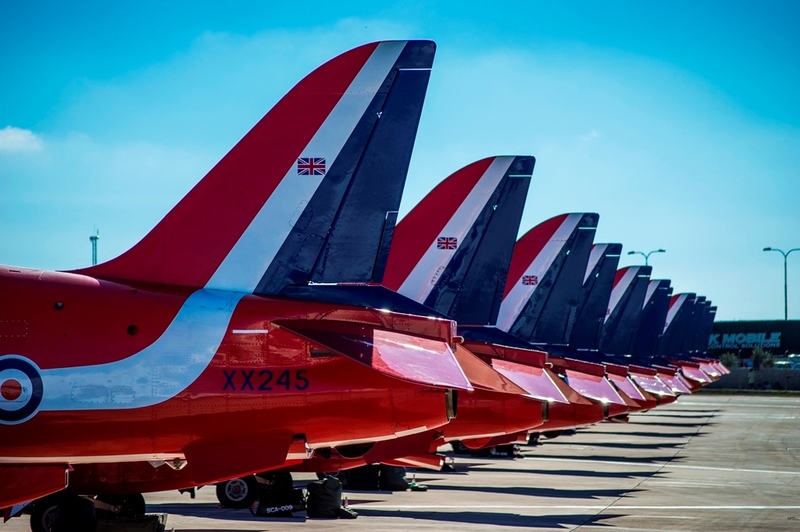 The Malta International Airshow is the result of strong lobbying from the Malta Aviation Society for many years until approval was given to hold the first display in September of 1993. On the show ground, one can also enjoy touring around the Static display aircraft and also finds retail outlets selling official merchandise and a whole range of different items. One can also sit down and enjoy a meal and a nice refreshing drink. The Malta International Airshow is simply an event that cannot be missed. This event taking place in Birgu (also known as Vittoriosa) beginning of October and has now become an annual national event. 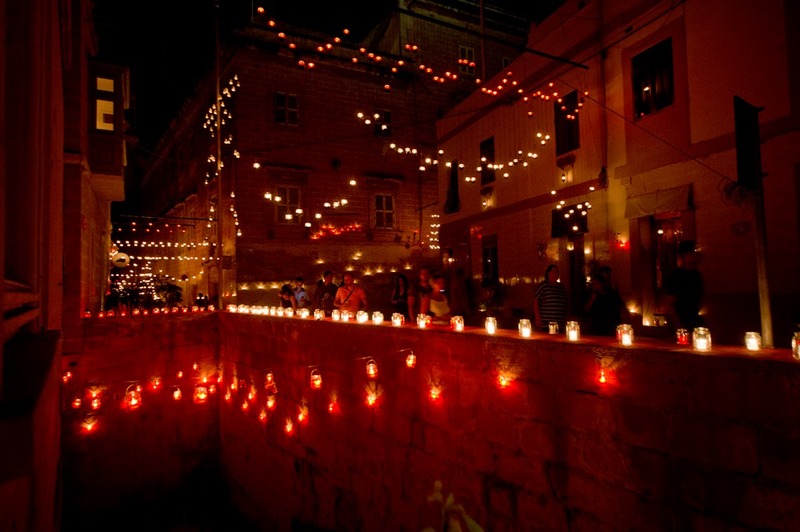 From inception the aim was to highlight Birgu’s historic and architectural beauty and the Birgu by Candlelight, now incorporated in Birgufest, was set up to highlight this in a romantic manner. The streets are lit up with a gentle glow by thousands of candles of all kinds. However, Birgufest has developed into a larger event with a wider scope, offering numerous activities throughout the festival. 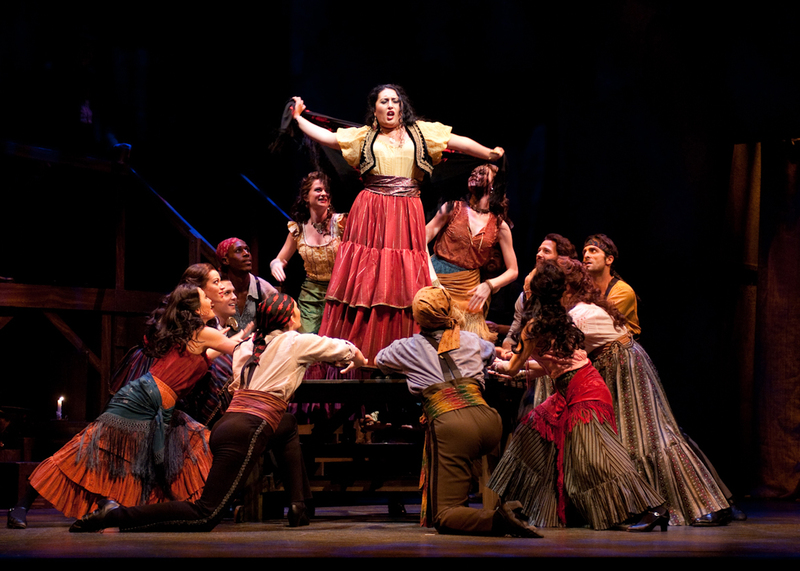 An all-time favourite, Bizet’s Carmen returns to the Aurora Opera House in Gozo on Saturday 15th October by popular demand. Last year’s Traviata turned out to be a massive success with positive local and foreign reviews acclaiming casts and production. The Aurora plans to build on that achievement with this Spanish love story, set to French words and music. Time and again, Carmen in Gozo has proved to be an instant sell-out so opera afficionados are urged to secure their seats at their earliest. Teatru Astra is this year poised to fly even higher with a new production of Verdi’s Aida on the 27th & 29th of October. The splendid production team at Teatru Astra is the guarantee of yet another outstanding show, offering in a long and glittering history of opera in this theatre. Through Aida, we glide over the Nile into the outwardly lavish realm of the Pharaohs and delve into the entrapments of love and loyalty towards the divine ruler of Egypt. 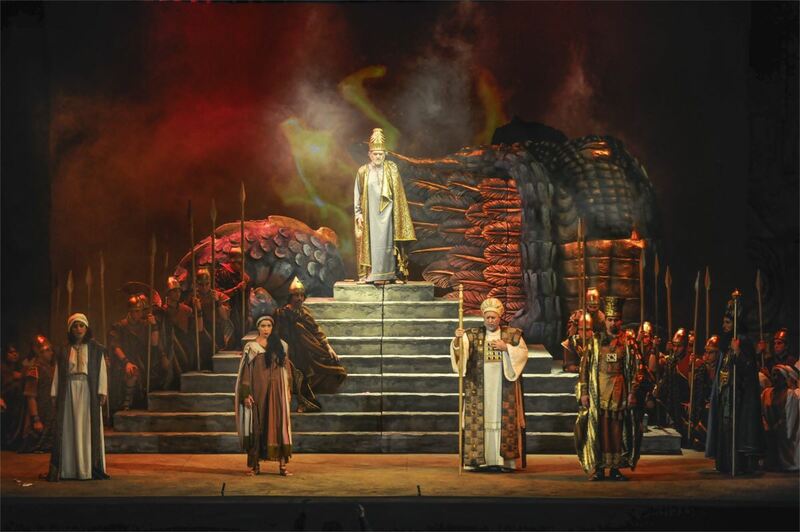 This is the third time Teatru Astra is producing Aida, the last being in 1999, an illustrious production still vivid in opera enthusiasts’ memories. An annual event on the Island of Gozo, Festival Mediterranea offers all that Gozo boasts of in the cultural and artistic arena. This mid-autumn festival will be held between the 27th October & 19th November 2016 having an island-wide aspect, with a wide variety of indoor and outdoor events. Opera and other music concerts dominate the celebrations, but there are also international conferences, walks and talks in ancient and historic places, field trips, food and drink events and art exhibitions. 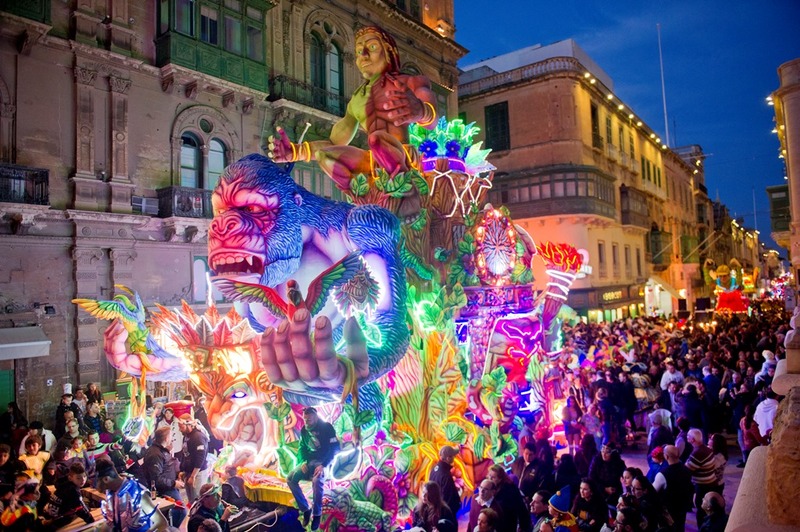 Notte Bianca is an annual event that takes place in October and lights up the cityscape of Valletta with a spectacular nocturnal celebration of people, culture and arts. State palaces and museums open their doors to delight patrons with visual art exhibitions and theater performances, while the open-air streets and piazzas showcase some of the finest local and international musicians and dancers. Cafes and restaurants remain open until late. All of Valletta, from City Gate to Fort St. Elmo, comes alive on Notte Bianca. Christmas is a highly celebrated festivity in Malta and Gozo, both for its religious significance a well as in its more social aspect. 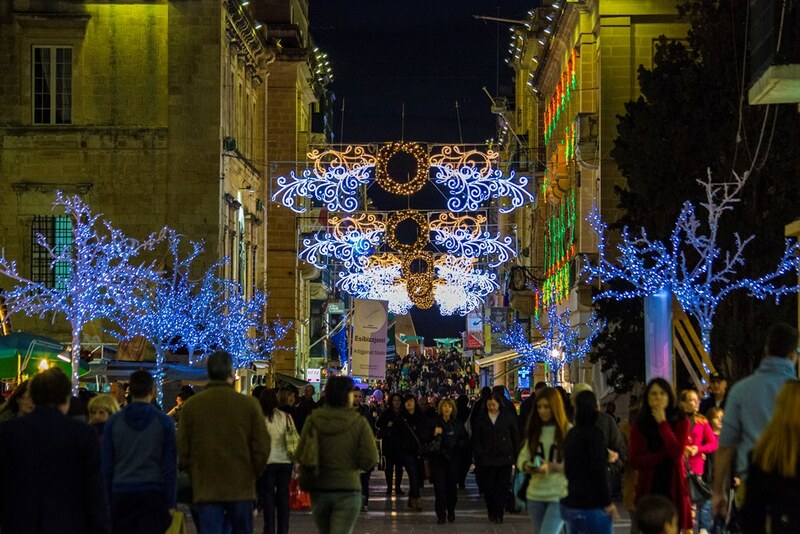 The season is celebrated to its fullest on the Maltese Islands, with the active participation of many; Nativity scenes, displays of cribs, carol services and other events are organised in each locality. Cribs are positively everywhere, from private houses to small chapels. Visiting cribs is a popular activity at Christmas time. Some are very artistic and elaborate, with figures moving around mechanically and a degree of detail that comes from hours of meticulous work by dedicated craftsmen.